The main focus of FlimFlam Speed's Tuning is Ford engine and transmission performance for cars & trucks ranging from 1989 to present ( or those converted to be MAF-equipped). Utilizing SCT software FFSpeed aims to achieve the most horsepower out of your combo while retaining as close to factory driveability as possible, and most importantly staying safe and reliable so that your Ford vehicle lives a long life. With the growing popularity of mail-order tuning companies it is sometimes hard to justify why someone would need custom tuning done to their car on a dyno versus just buying an off-the-shelf tune by a mega online company. The answer is simple. Every car is different and it's called "custom" tuning for a reason. Without having your car on a dyno you are risking not knowing if your vehicle has the correct air/fuel mixture or if its running the correct amount of timing. Even if you run a wideband in the car to check AFR you may still be leaving power on the table without knowing how it responds to timing. Why have it be guess work when you can have THE answer in person, while you wait. Not only that, but Kevin @ FlimFlam Speed is always happy to involve you into your tuning process and fully inform you along the way every step on what he is doing, how the tuning process is going, and every last little detail he can supply you throughout or after your tuning session is over. Don't risk thousands of dollars in possible damage to your car or truck and please consider letting a professional tune your car in person on a dyno to get the most out of your combination, as safely as possible. 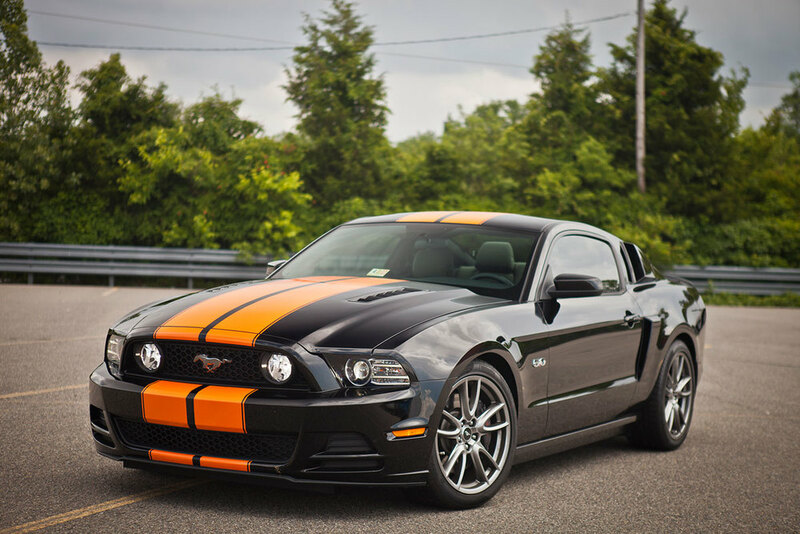 Additionally, investing in Custom Tuning by FFSpeed is more than a one-time purchase. Kevin has made tons of great customers and friends out of tuning their vehicles and will ALWAYS continue to help and support those who have used his tuning. You are not just a number holding on the line waiting for a tune adjustment via email here. If you have a question I will answer it as quickly as I can via phone or email. If the vehicle requires work before it can be properly tuned then Kevin will go into as much detail as needed to ensure you fully understand what needs to happen to get your Ford ready for tuning.